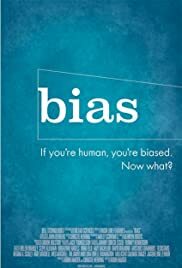 "Bias" challenges us to confront our hidden biases and understand what we risk when we follow our gut. 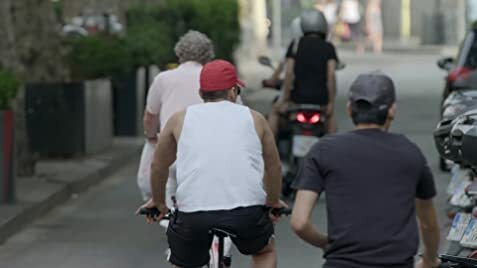 Through exposing her own biases, award-winning documentary filmmaker Robin Hauser highlights the nature of implicit bias, the grip it holds on our social and professional lives, and what it will take to induce change. If you're human, you're biased. Now what?